Initial analysis to understand all your skin needs. You may bring home products but subject to higher rate if more time is needed. 30 min session. Facial design to lift contours of the skin. Includes all steps of the signature facial plus enhancements. Anti-aging botox alternative massage included. Active ingredients, a specialized mask, and serum infusion with age-erasing antioxidant power enhance the benefits of this treatment. Three enhancements are included in this specialty facial making it the best value on the menu. Best results if done in 3 to 6 consecutive sessions. Will utilize only the gentlest organic ingredients. 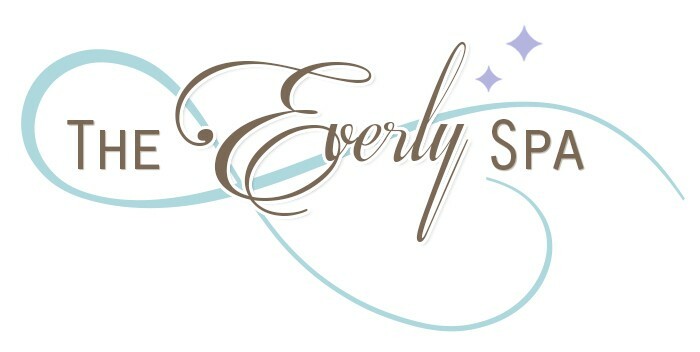 The Everly Radiance is customized for both men and women and addresses every skin concern. It will leave your skin with radiant vitality. Custom tailored for both men and women, this facial reveals your inner radiance. A fresh wind of oxygen restores health and vitality, leaving behind all the stress. The customized selection of vitamin infused ingredients address a variety of skin concerns such as premature aging, sun damage, loss of vitality, and sensitivity. The 90-minute is a very special treatment including an upper body massage. For acne and imbalanced skin types. Say goodbye to problem skin and hello to a radiantly clear complexion with clarifying and calming ingredients. Stimulating Hungarian paprika strengthens the skin by encouraging nutrient absorption. Cooling parsley and cucumber clarify imbalanced skin. Your skin will glow with newfound confidence.